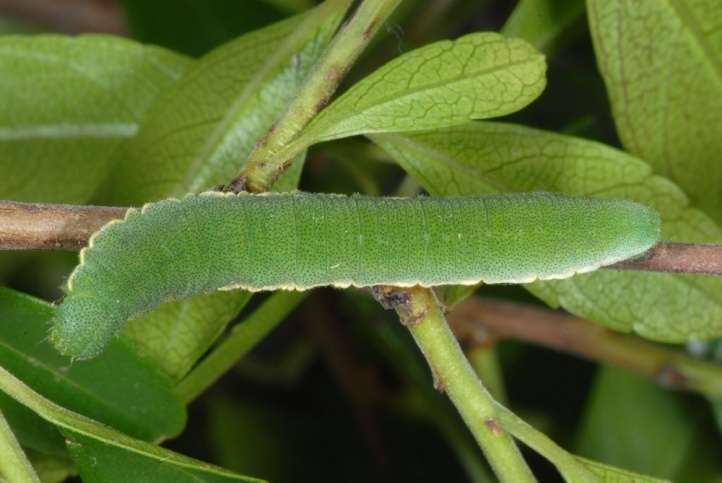 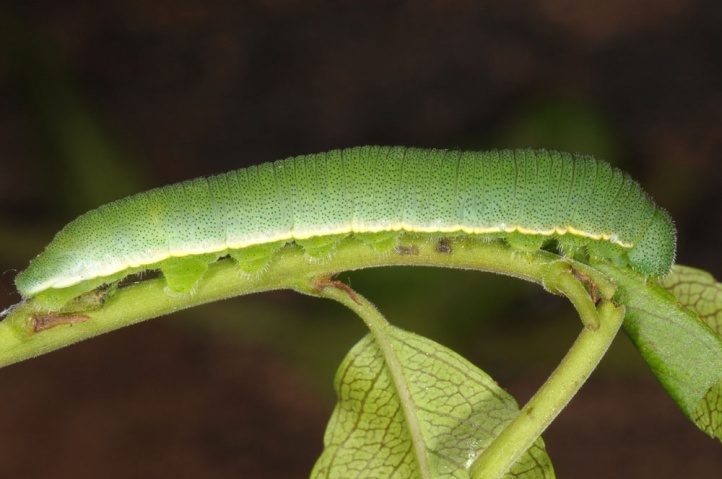 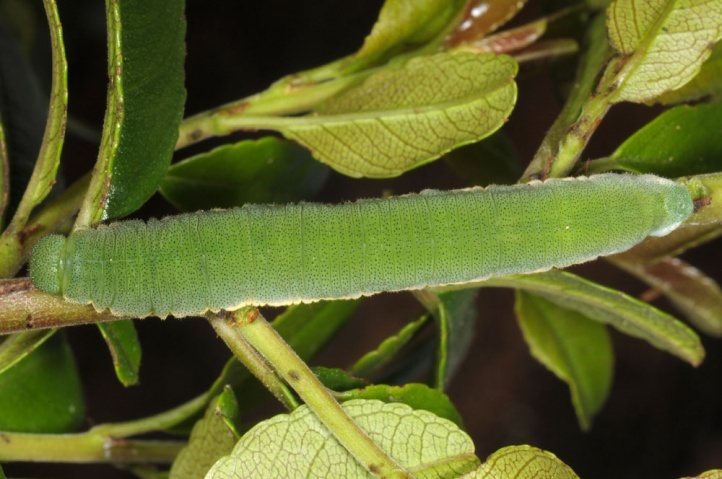 The caterpillars live on Rhamnus species: Rhamnus crenulata in drier areas (about Valle Hermosa in La Gomera) and Rhamnus glandulosa in and around the laurel forests. 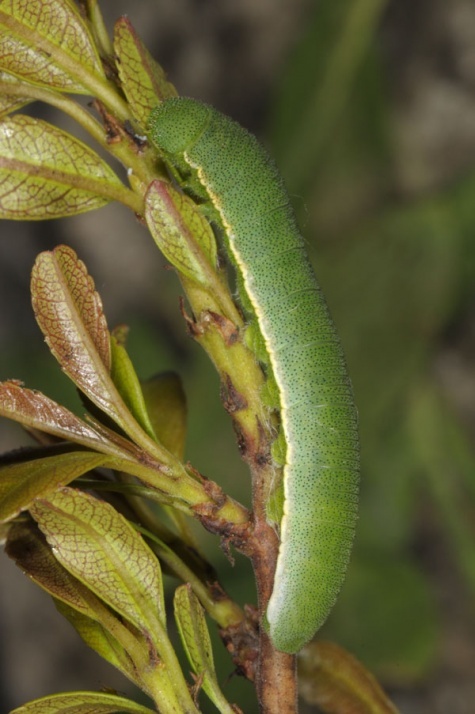 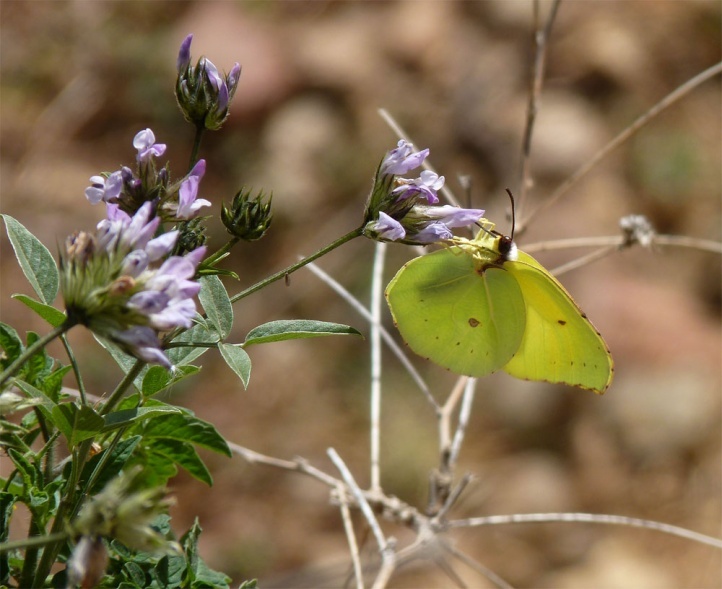 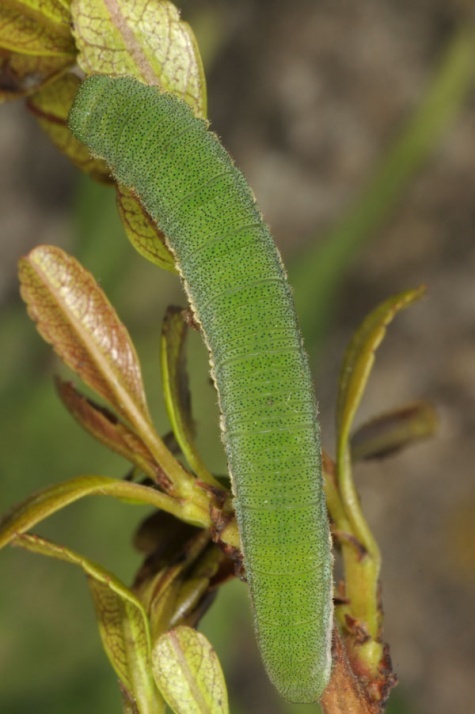 Gonepteryx cleobule is mostly found in the laurel forests, but also in bush zones, on juniper slopes and other locations with the larval host plants always in the north of the respective islands. 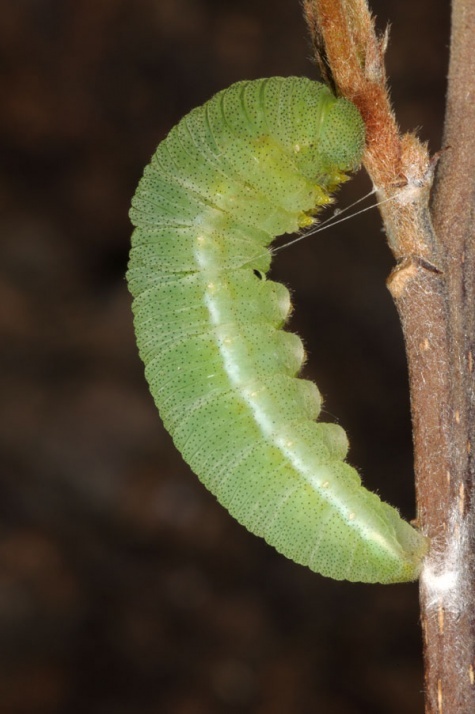 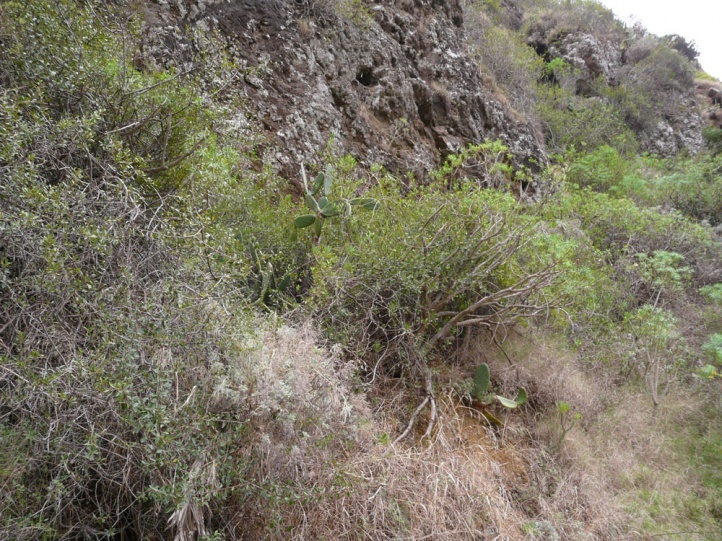 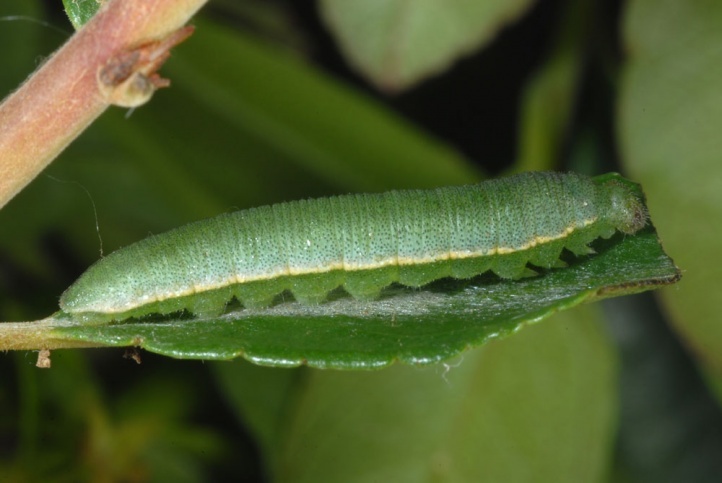 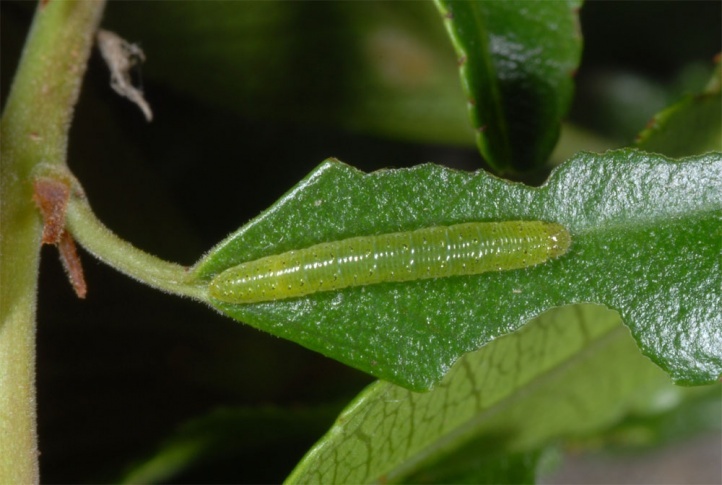 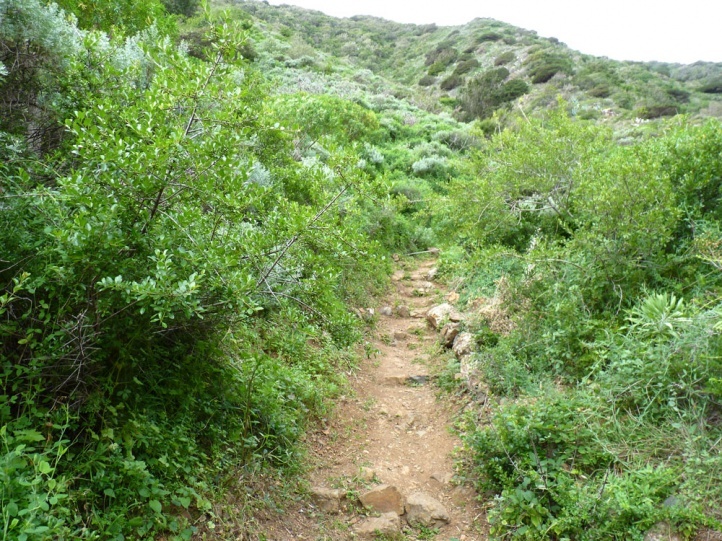 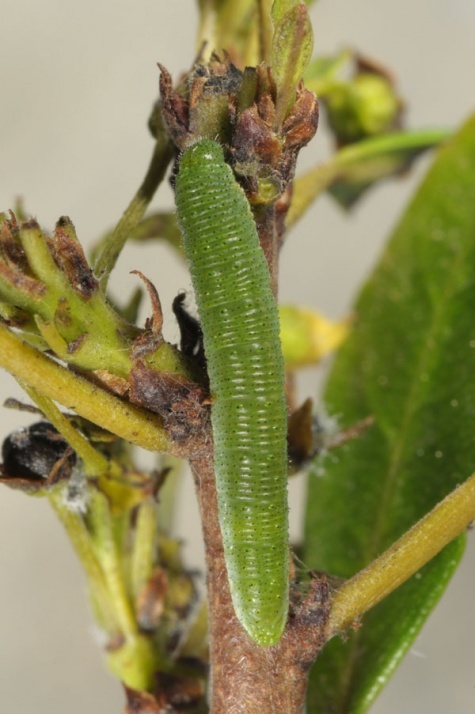 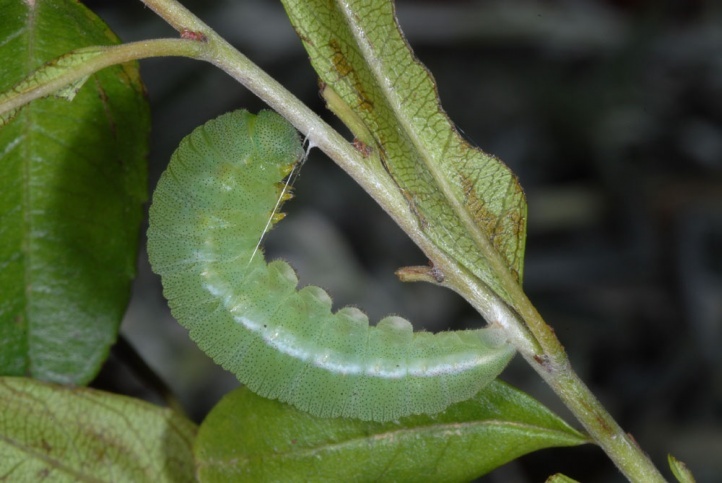 In La Gomera, I found adults and eggs, for example, in December 2011 and larvae and adults in February 2013 in Valle Hermosa between about 300 to 800 meters above sea level on the edge of Rhamnus crenulata bushy, rather dry juniper slopes. 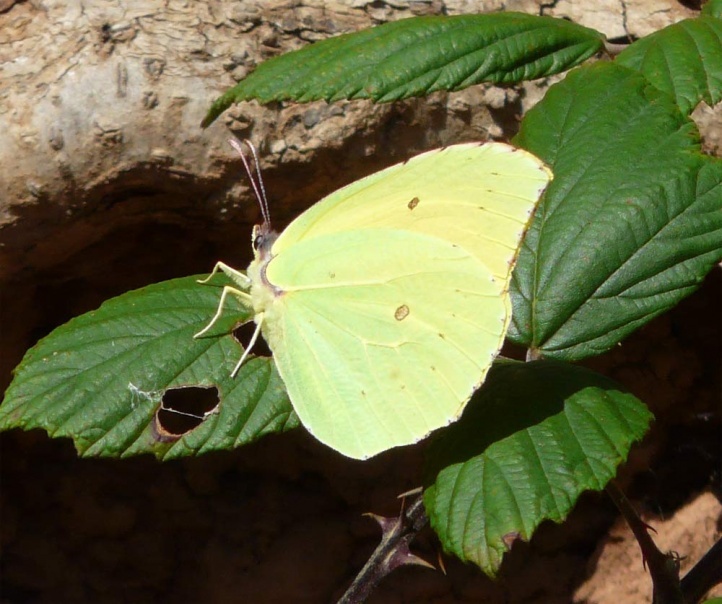 Gonepteryx cleobule can be found throughout the year as a adult. 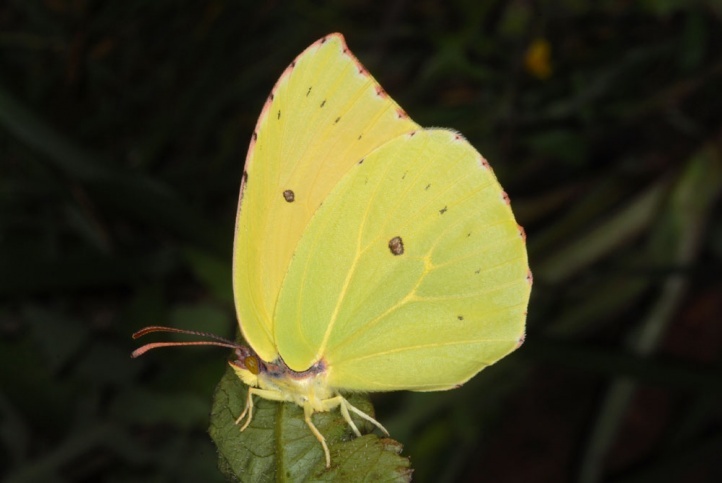 It seems that most butterflies are only moderately active in the winter at least in the cool humid laurel forest regions. 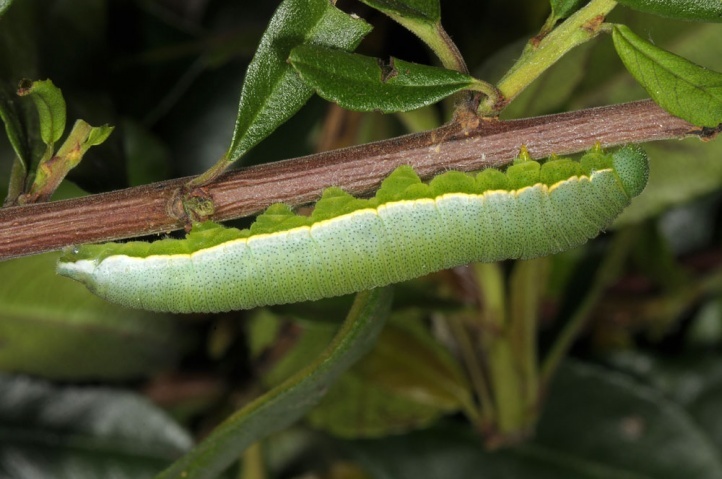 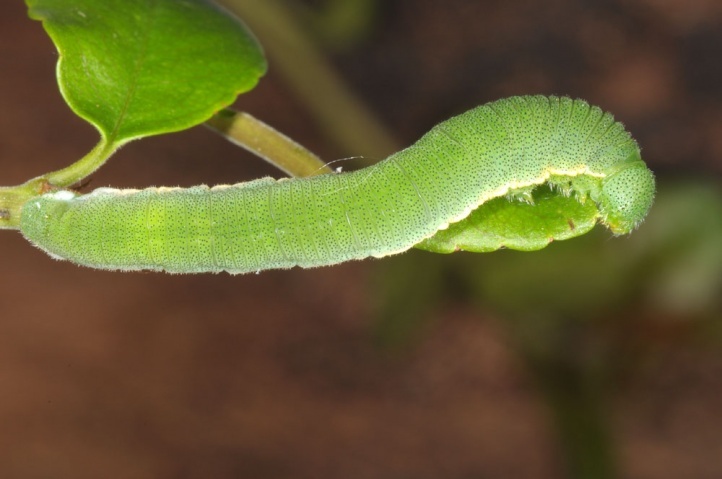 Eggs and caterpillars can be found from December to May (maybe also later). 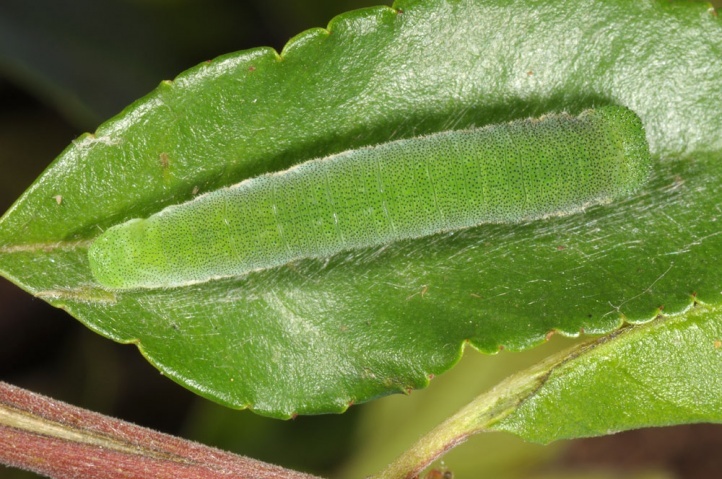 Gonepteryx cleobule possibly has two generations at least in the warmer, lower elevations, what still needs to be better studied. 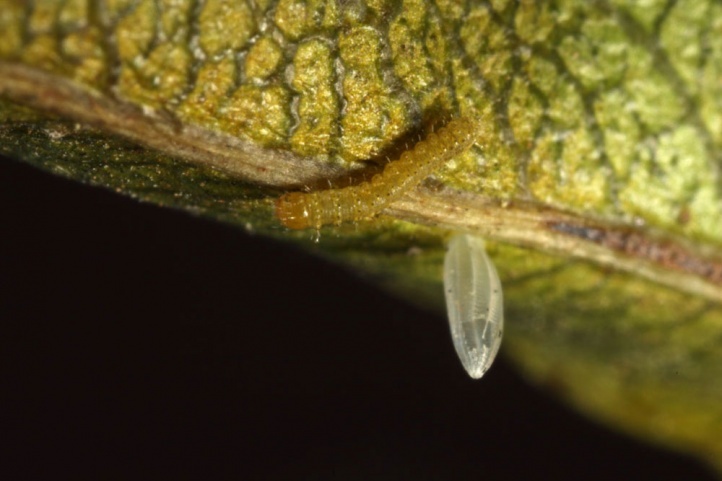 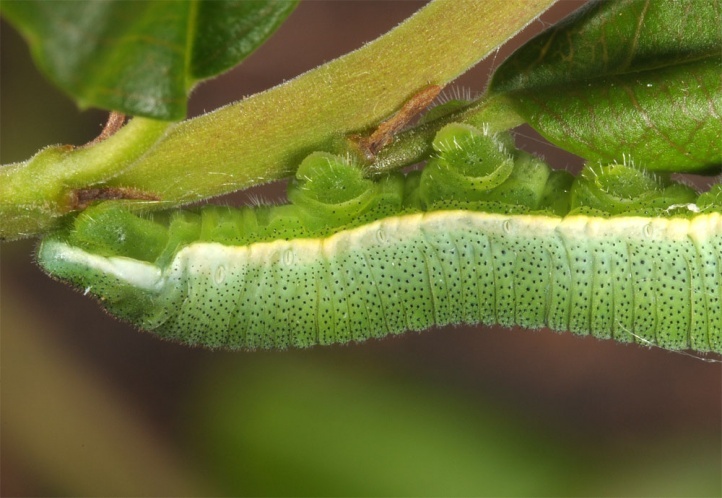 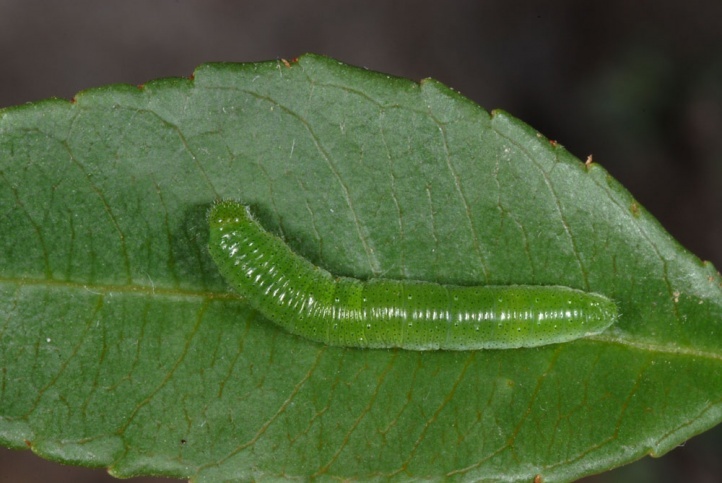 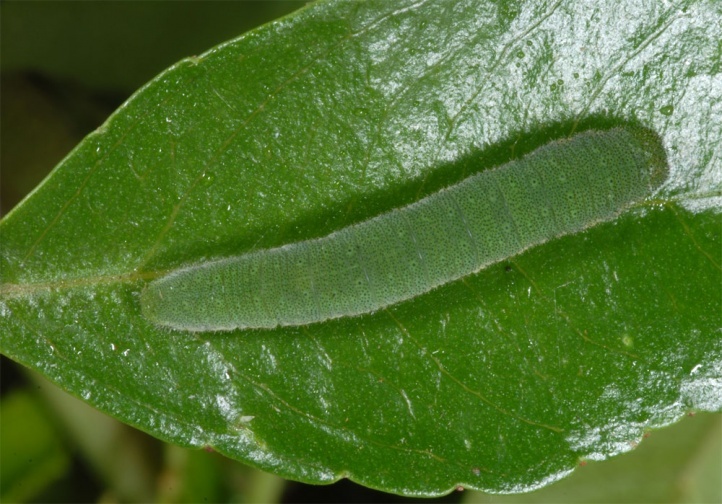 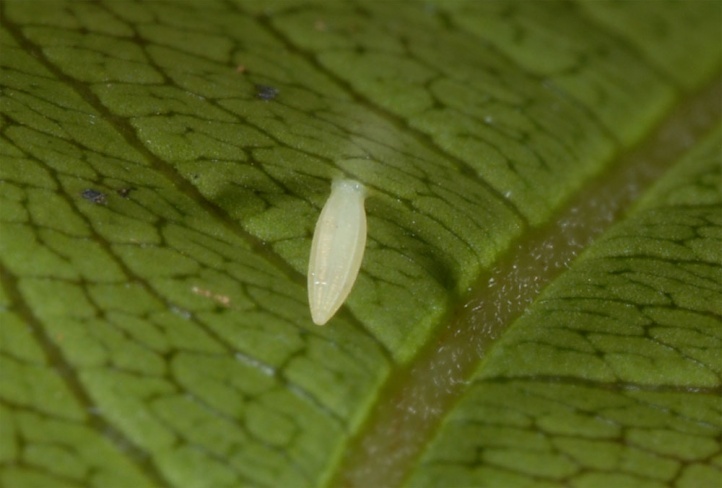 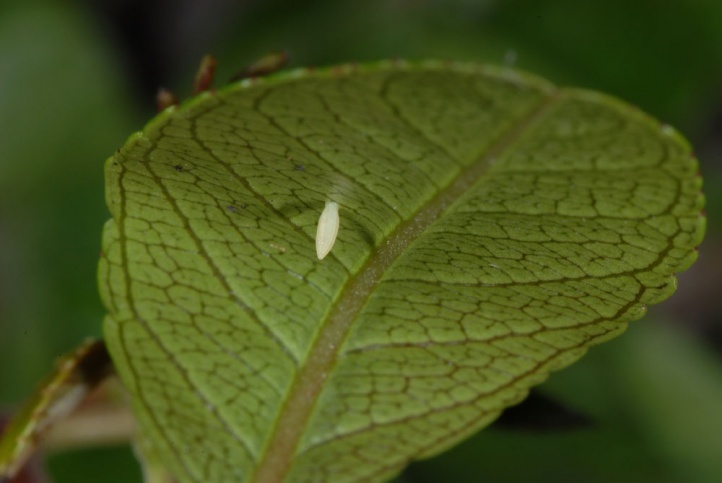 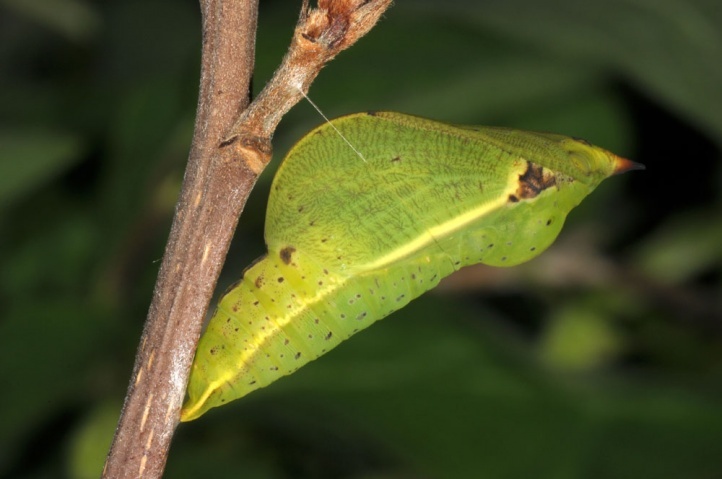 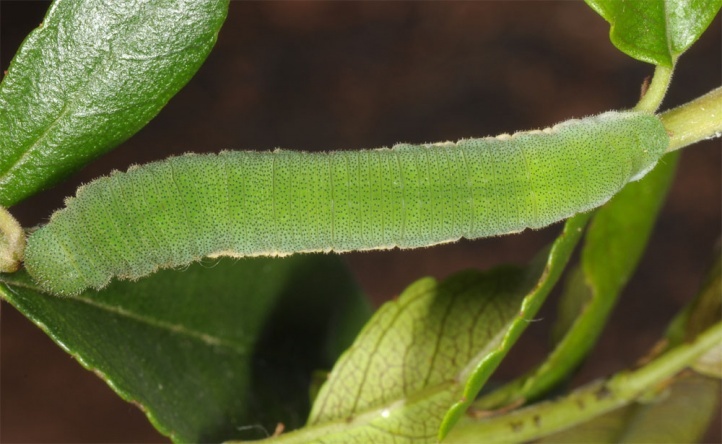 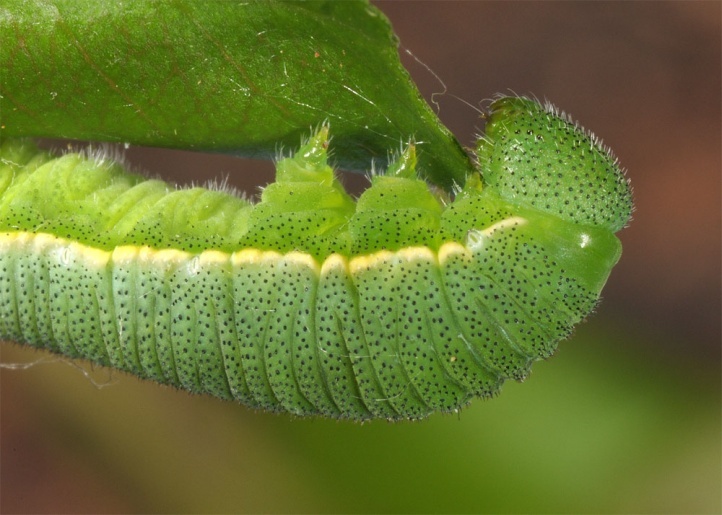 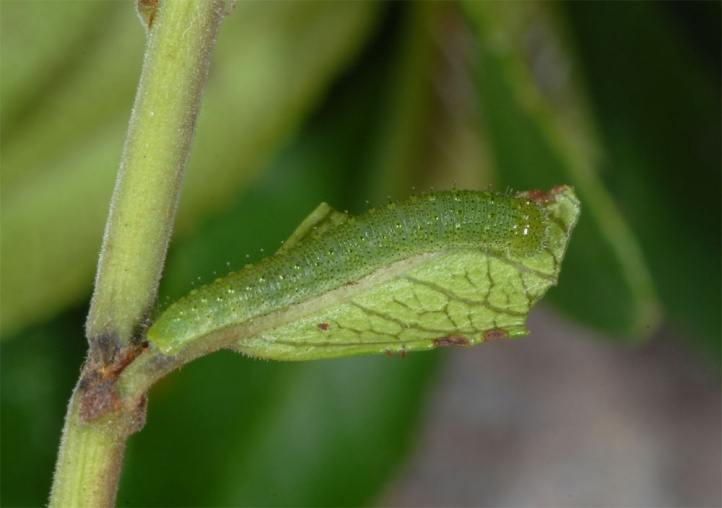 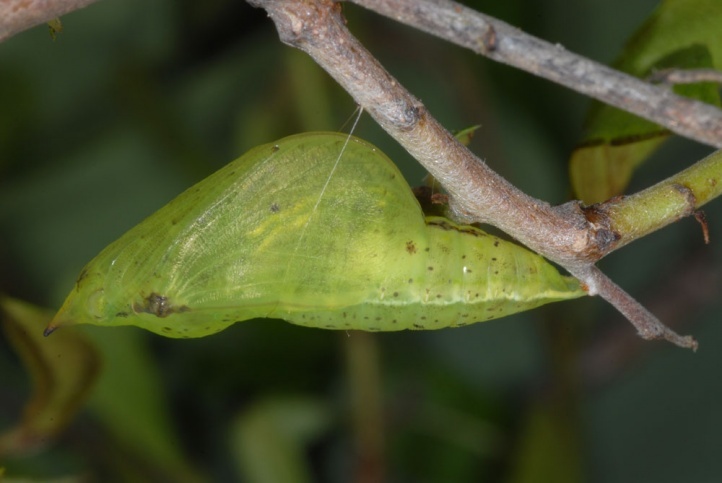 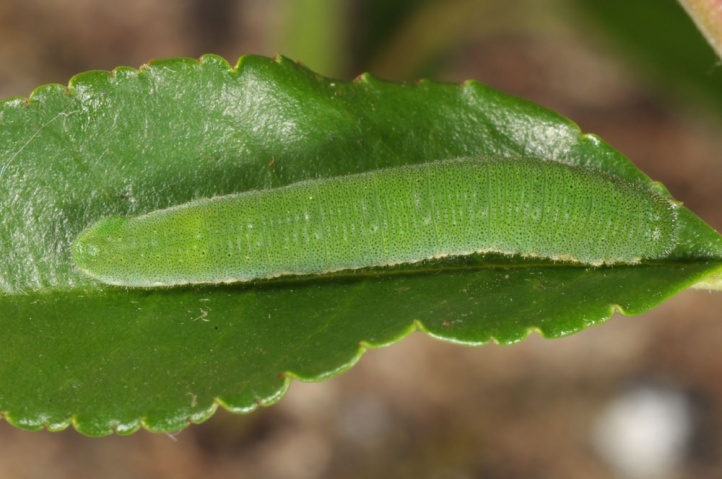 The eggs are laid according to own observations mostly on the lower leaf surface and the larvae live on the upper side. 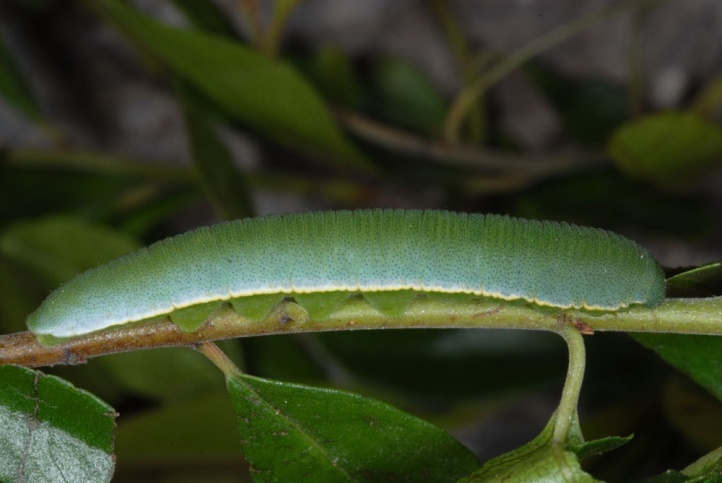 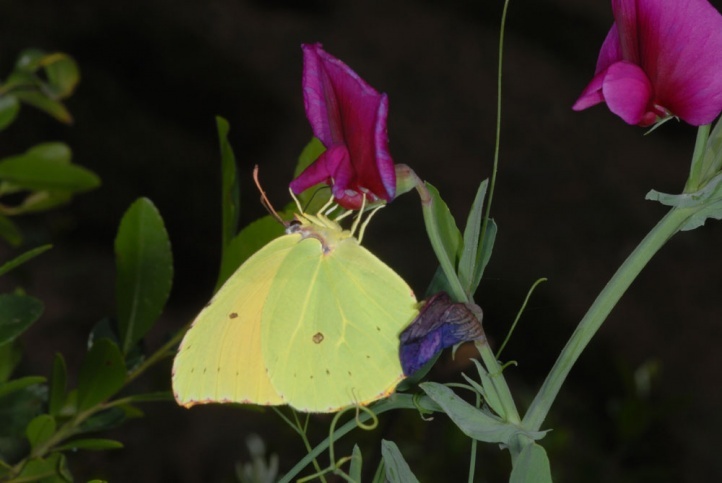 Gonepteryx cleobule is endangered very much because the laurel forest as the main habitat has already been destroyed except for a few relicts and adjacent, drier habitats can be affected by cultivation (vine! 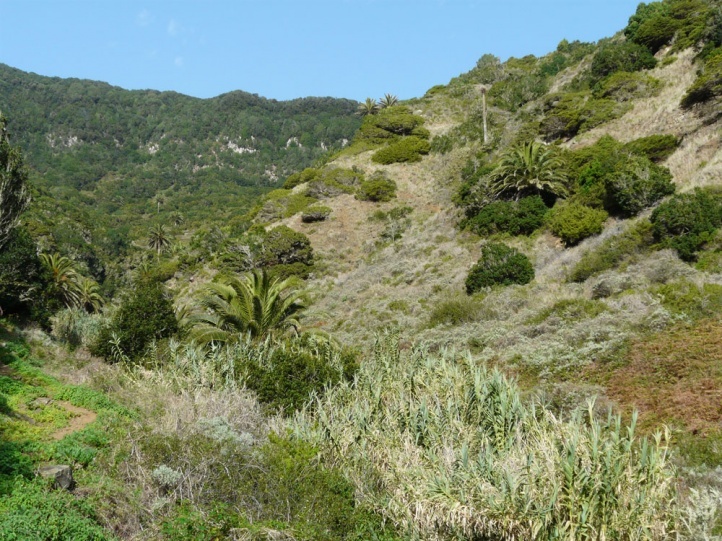 ), forest fires, urban sprawl and tourism. 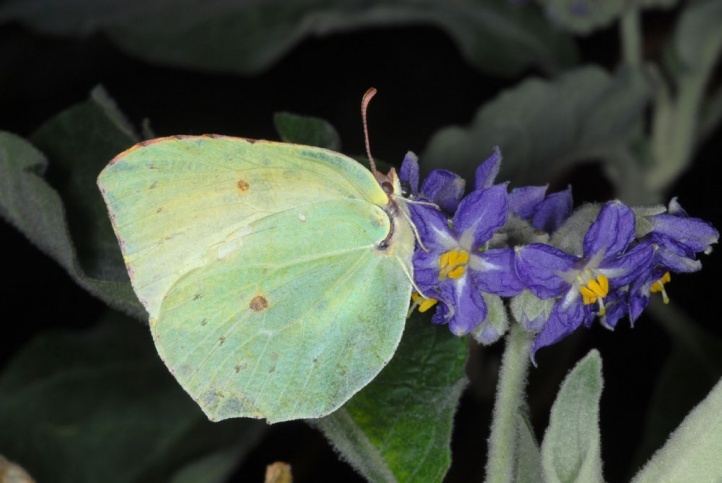 Gonepteryx cleobule is endemic to the Canary Islands and inhabits the north of La Palma, Tenerife and La Gomera. 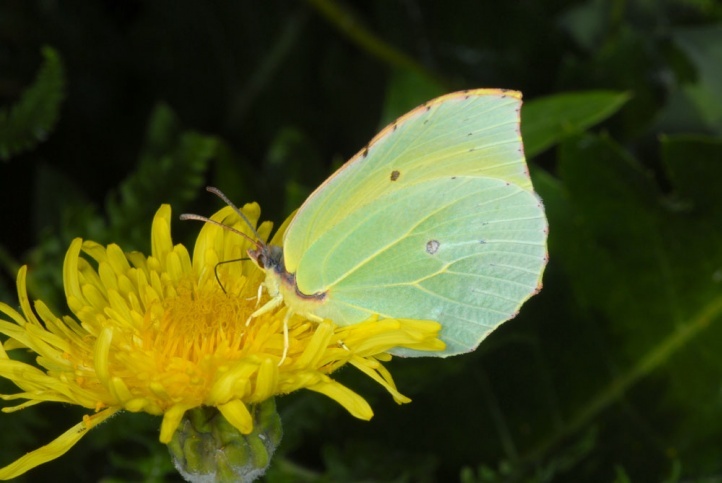 On the latter island the butterfly is still the most common today. 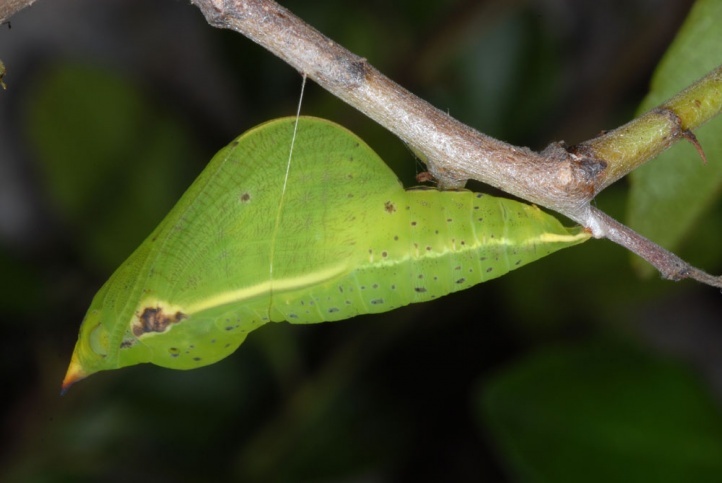 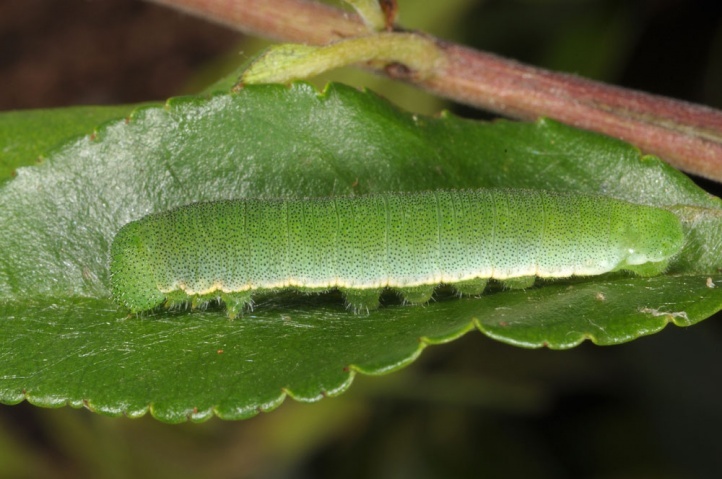 On Madeira there is a very closely related taxon (Gonepteryx maderensis), that I observed quite regularly in laurel forests in the northern part of the island in March 2013. 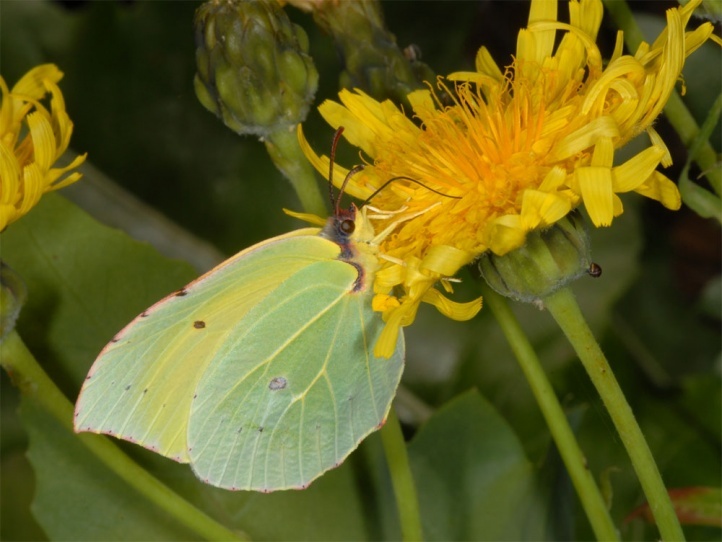 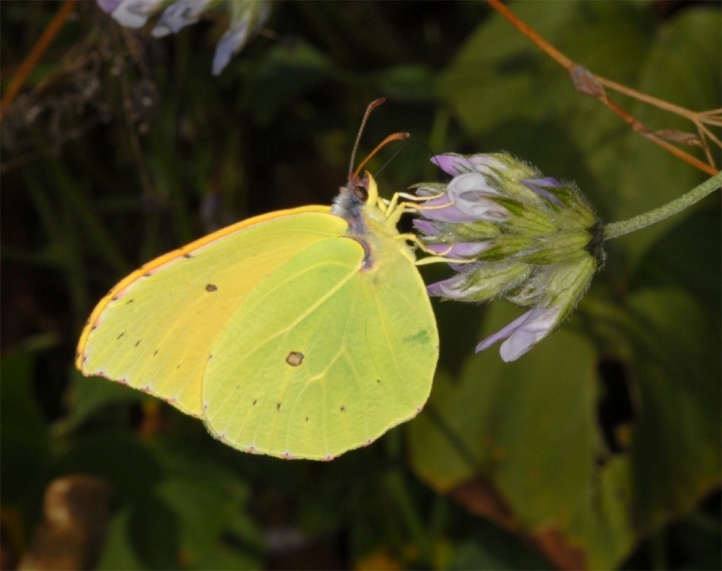 Gonepteryx cleobule is closely related to Gonepteryx cleopatra and was often classified as a subspecies of this. 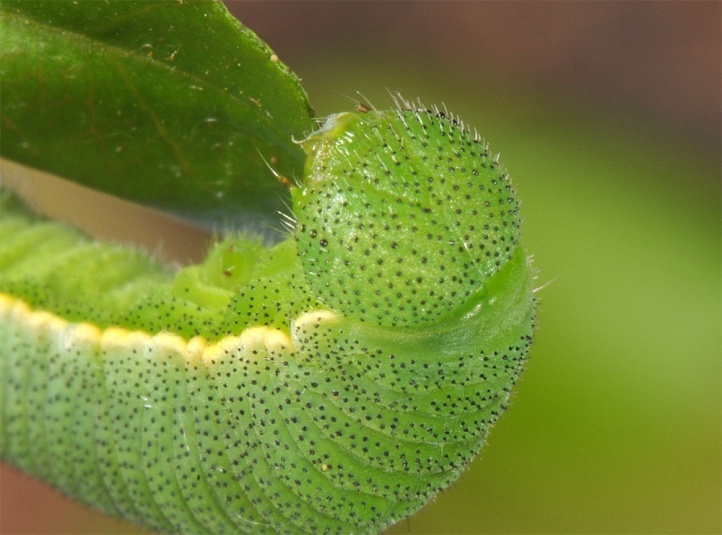 Recent studies, however, confirm species status. 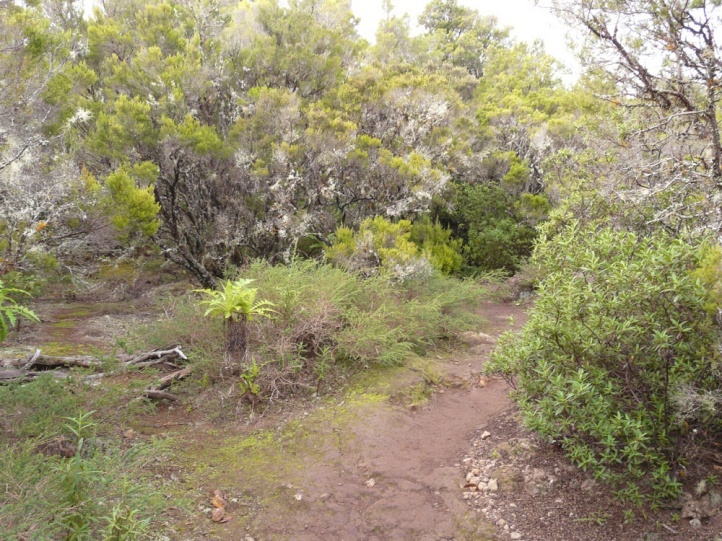 However, I reject the occasionally made fragmentation of the three island populations (and the population of Madeira) into own species (e.g. 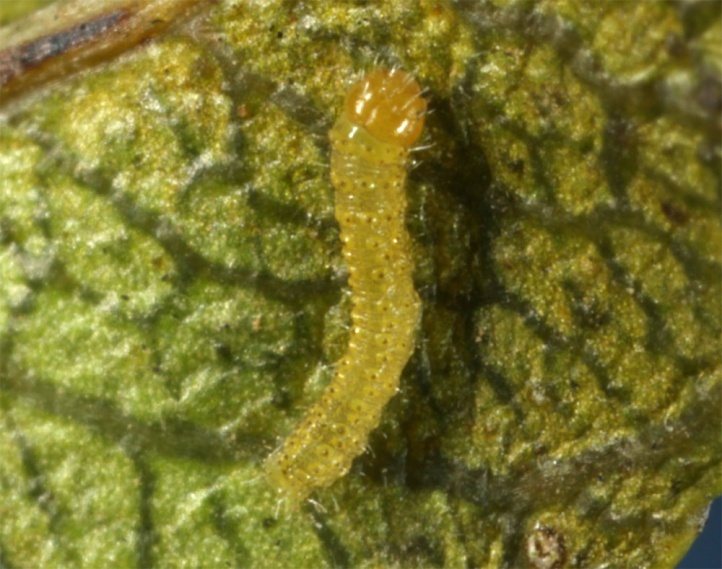 G. eversi in La Gomera) as exaggerated atomization. 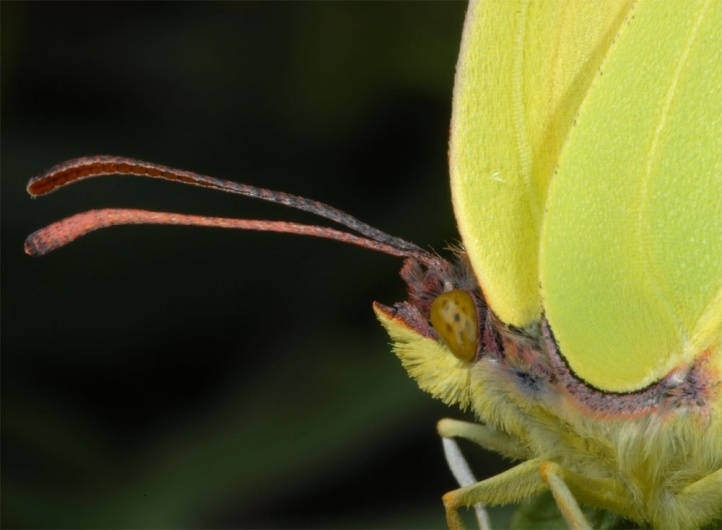 Subspecific rank should be enough.